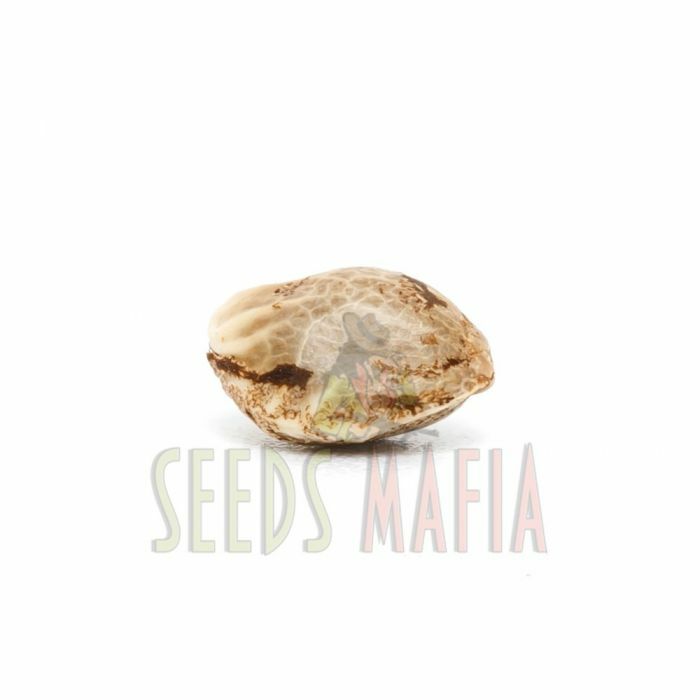 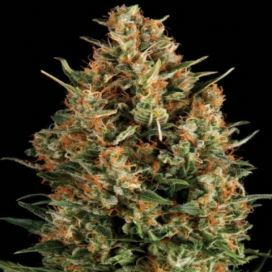 Orange Bud Feminized has a very pleasant flavor and a high potency. 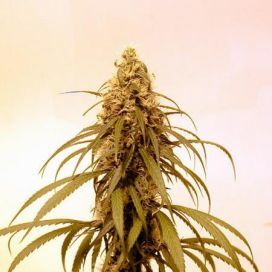 Thanks to the ease with which it is grown and cared for, but also thanks to its resistance and adaptability, it is a marijuana strain that is highly popular among the beginners. 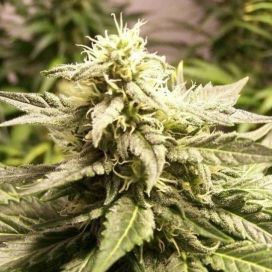 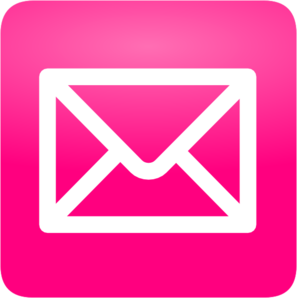 In addition, it has a high productivity, regardless of the environment in which it grows. 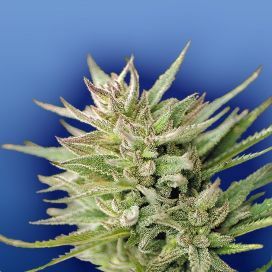 It has a very short flowering period of about 45-55 days and may grow in all environments, whether indoors or outdoors. 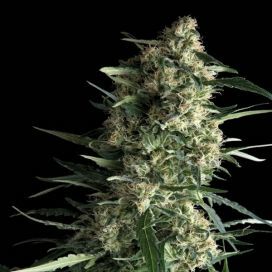 The plants grown from the Orange Bud seeds are of medium height and give many dense buds fully covered with crystals and orange puffs. 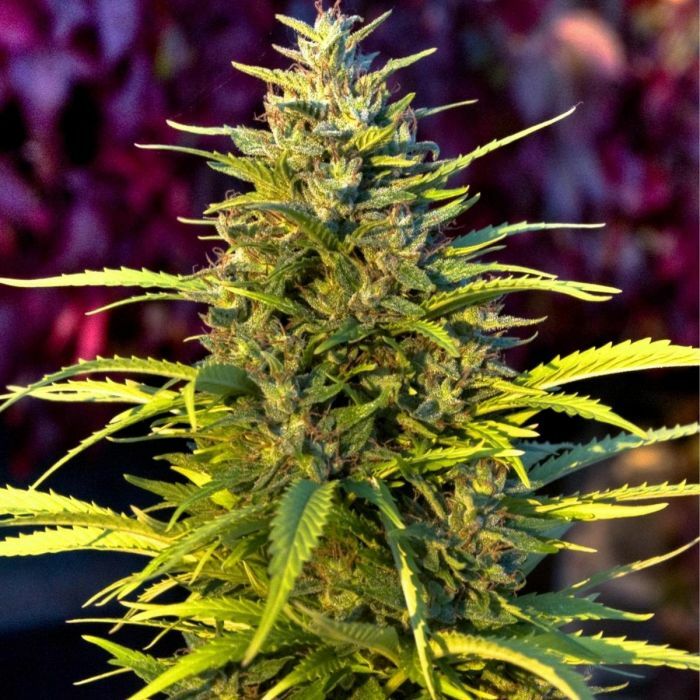 It is a sativa dominant marijuana variety which may be harvested in the late October. 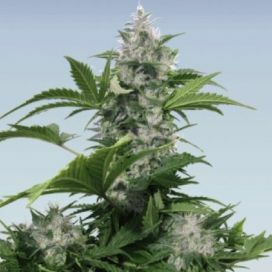 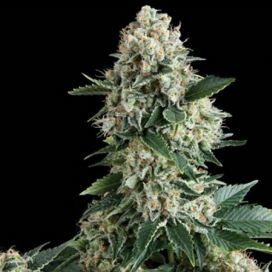 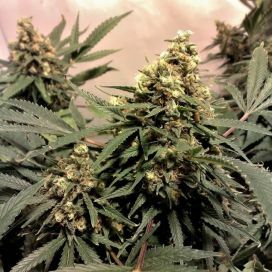 Speaking of genetics, it belongs to the Skunk variety, but it also has some great qualities such as the ease with which it is grown and the extremely high bud productivity. 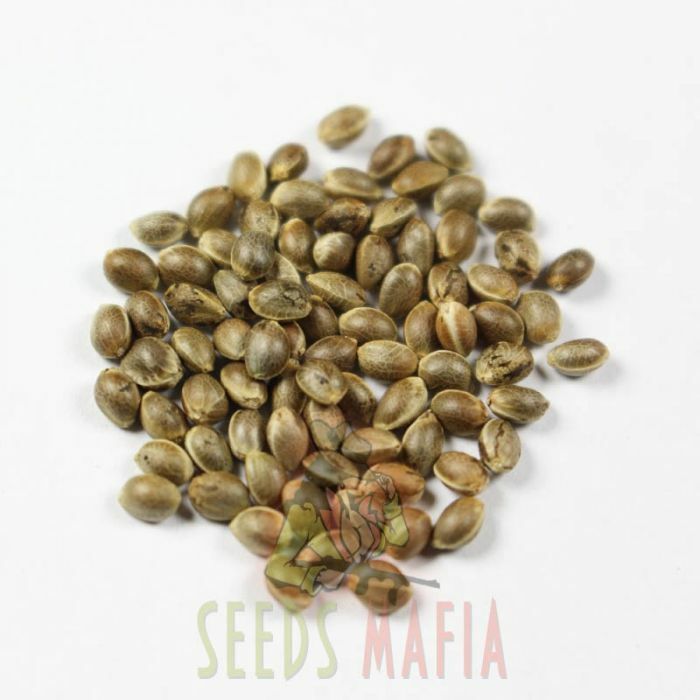 This is why it is recommended not only to experienced growers but also to inexperienced ones. 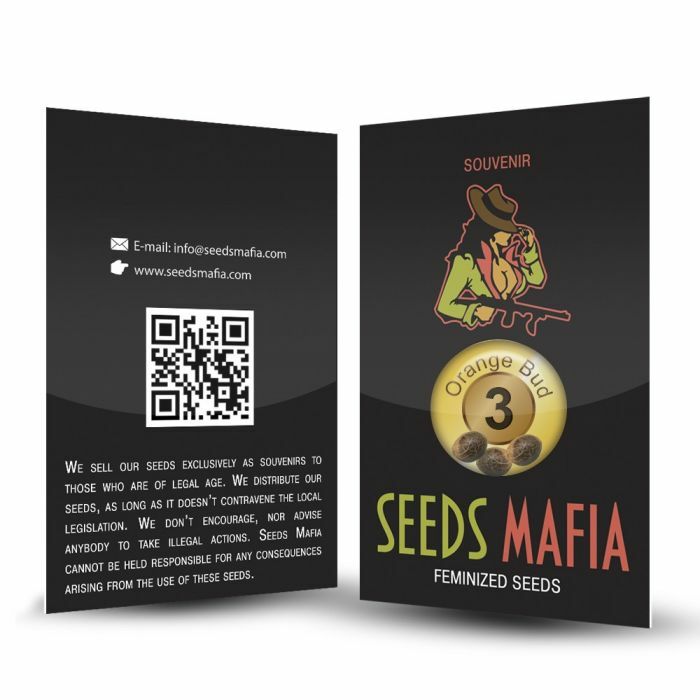 The plants grown from this variety are vigorous, robust and resistant. 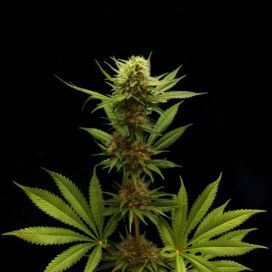 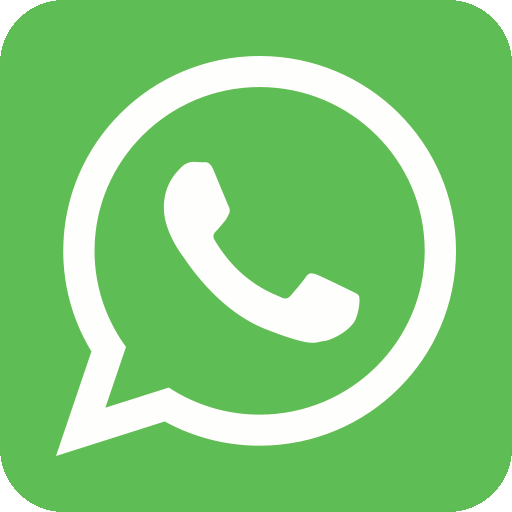 It is a marijuana strain especially popular among the amateurs because it does not have an extremely high THC content which reaches a level of 17%. 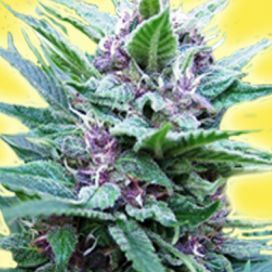 Its effect is rather uplifting, refreshing and cerebral, it is recommended to those with a very active lifestyle. Speaking of flavor, it exhales a very sweet aroma with orange and nectarine tones.